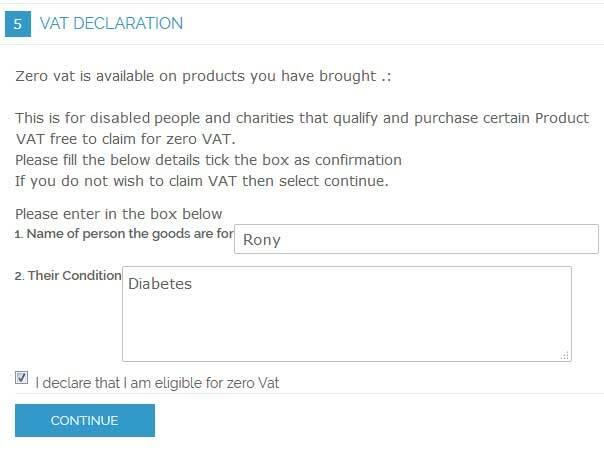 VAT EXEMPT FOR M1 - VAT RELIEF FOR DISABLED PEOPLE Many countries provide the facility of VAT exemption on equipment's for differently abled people, medical equipment's and some health related items. VAT is Value Added Tax charged on Products and Shipping. But many countries offers VAT exemption to a specific category of citizens and some specific list of products which comes under Tax regimes. e.g. Medical equipments, Equipments for disable customers. VAT(Value Added Tax) Exempt is very helpful for the store owners from countries which have VAT tax exemption eligibility. e.g. UK, Ireland, Malta, Bahamas etc. 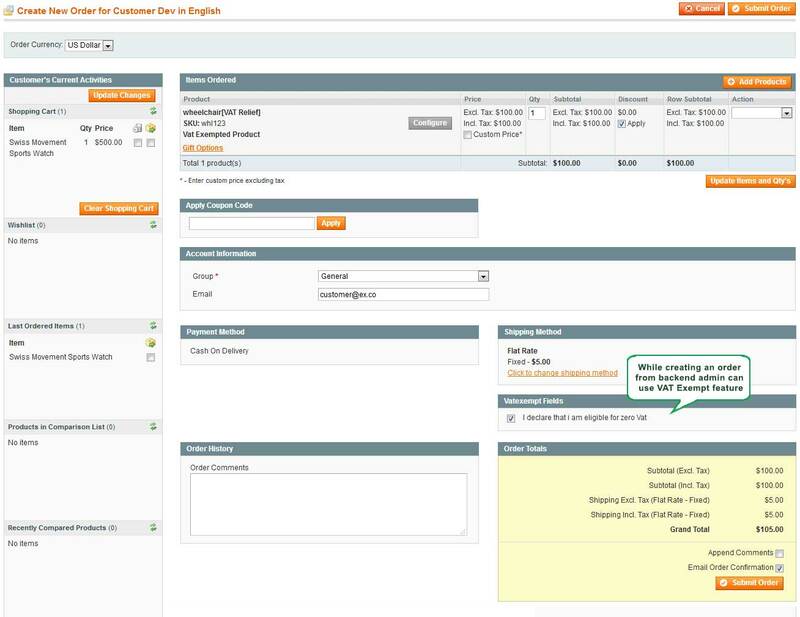 Store owner to enable or disable the VAT status at individual product level. 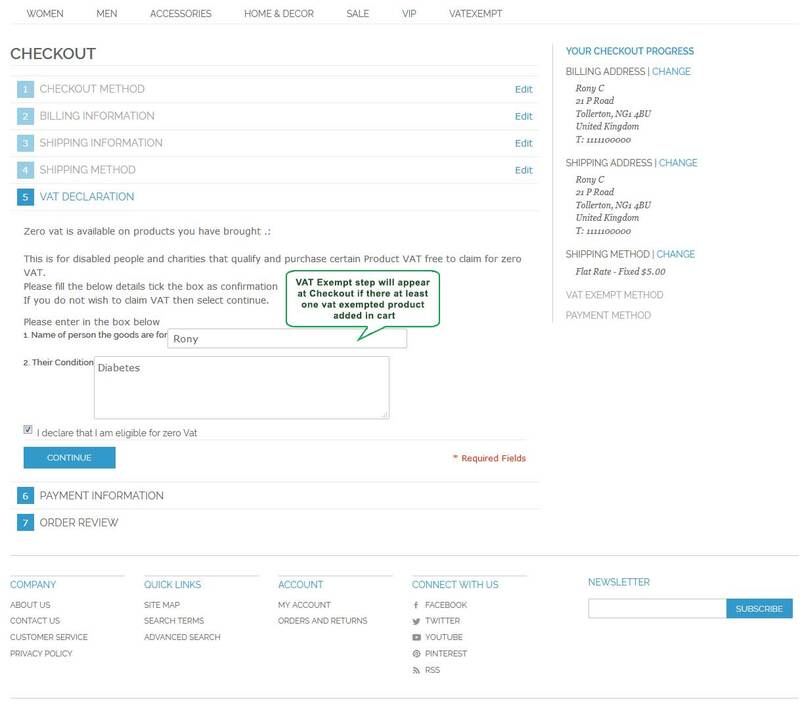 If the admin marks a product as VAT exempt, then a customer (guest & registered) can place an order with 0% VAT on that order if eligible e.g. If Product “X” is a VAT exempt product whose price is $10(Price Exclusive Tax) and $12(Price Inclusive Tax) with a VAT of 20%, and a customer orders this product and opts for VAT exemption, then VAT relief of $2 will be applicable. 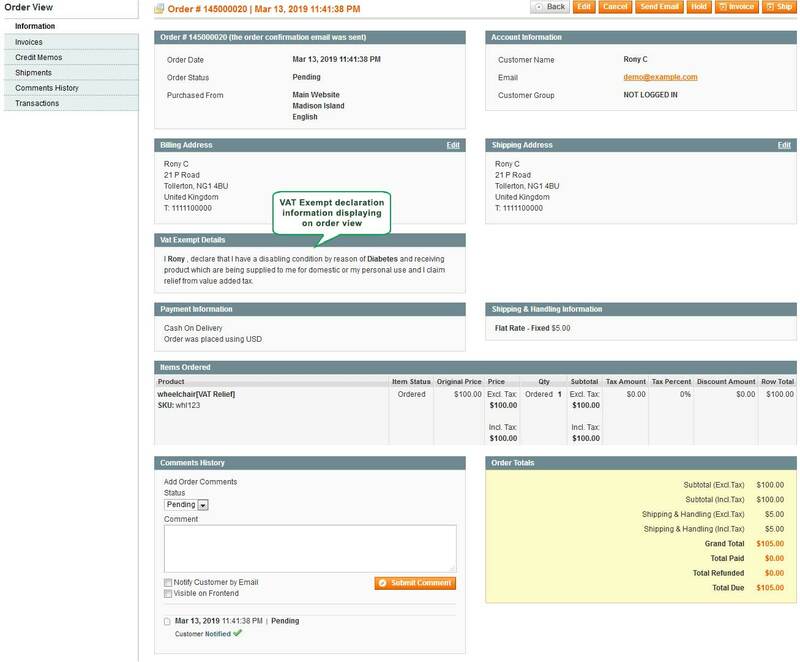 Is there a way for applying VAT on Cart Page? 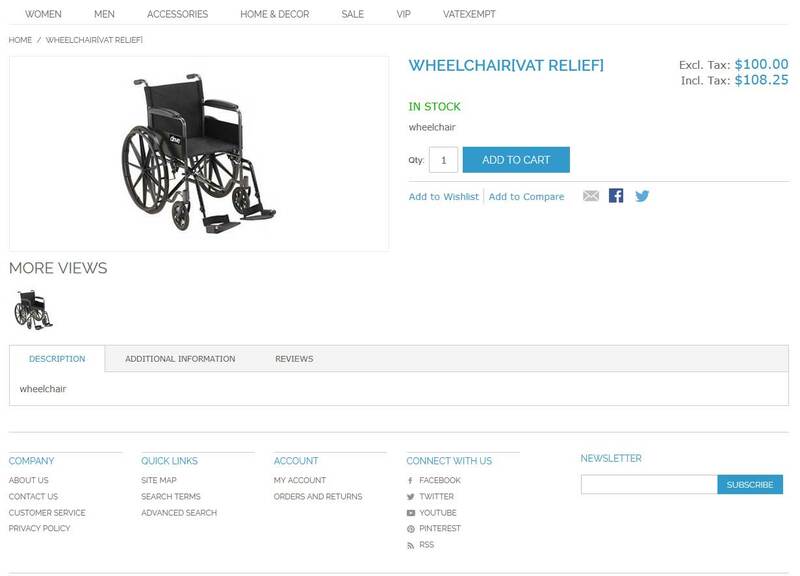 Yes, VAT can be applicable on Cart Page, Let us know if you need to apply VAT on Cart Page. 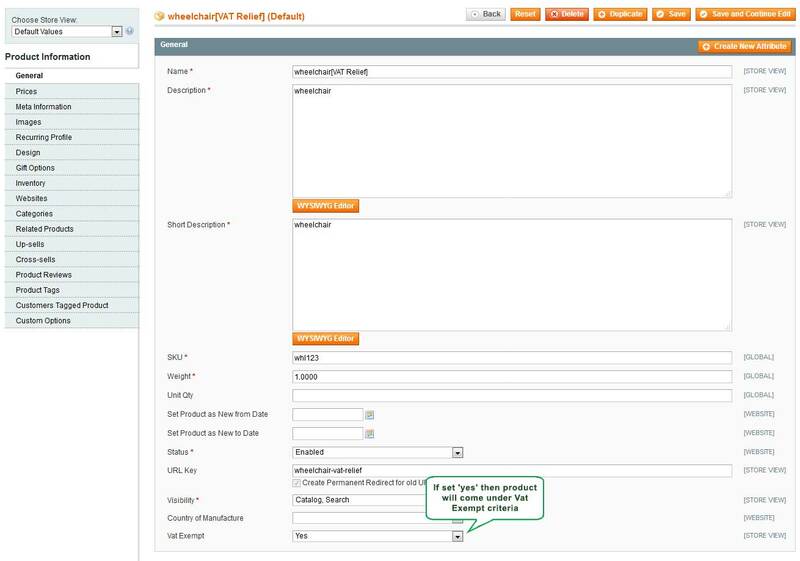 Does this module works on order editing or inputting from admin? Can VAT Exempt be set as Filterable attribute? 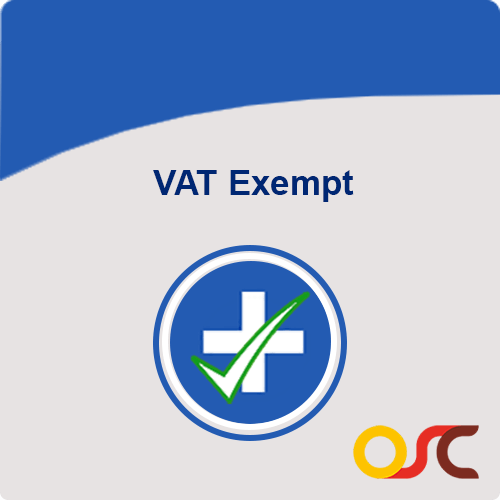 Yes, VAT Exempt can be set as filterable attribute. Can Shipping tax be VAT Exempted? Yes, It can be exempted. Does it work for the product including custom price? 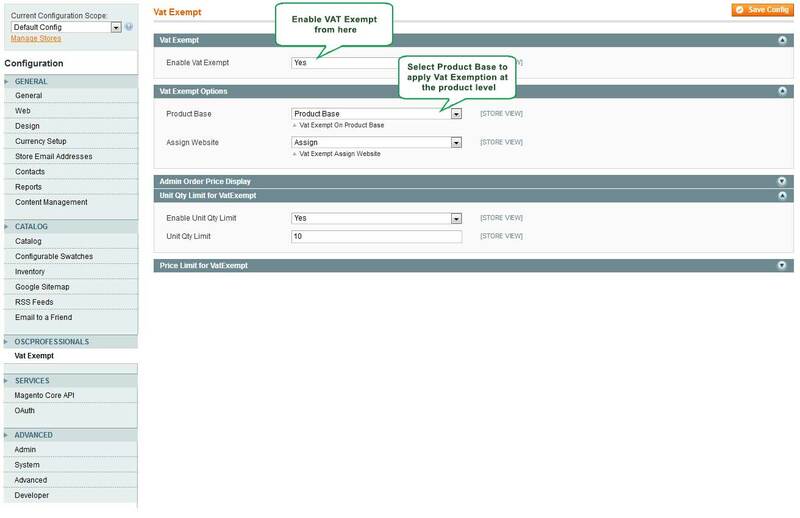 Yes, VAT Exempt supports product with custom price. Is VAT Exempt extension compatible with SUPEE-6788 Security Patch? Yes, it works smoothly with SUPEE-6788 security patch. What all versions does VAT Exempt Extension Supports? Does VAT Exempt Extension supports Excluding/Including prices? Completely satisfied and Highly recommended.